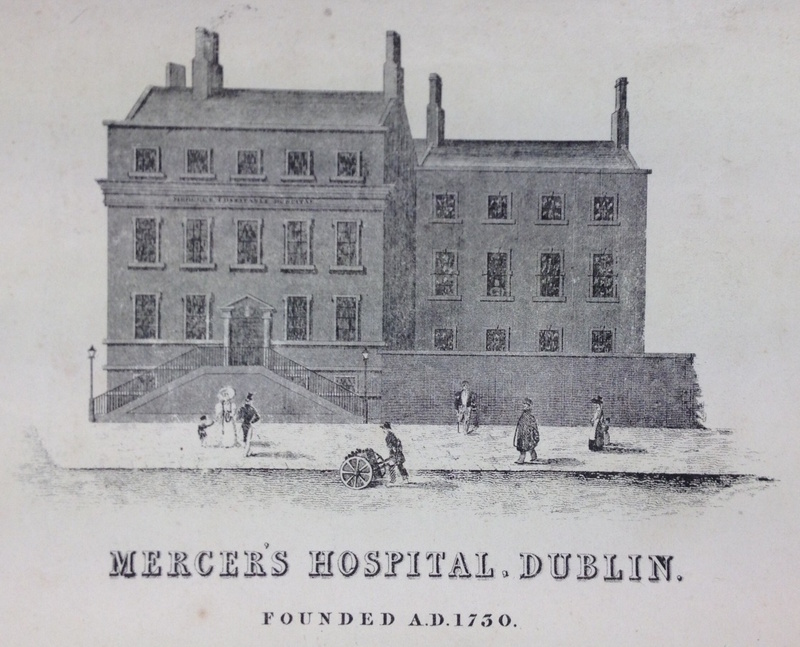 This research project documents the occurrence of cathedral style charity services and musical performances in support of Mercer’s Hospital, Dublin for the period 1736 to 1780. It analyses fifty seven volumes of manuscript and printed music which date from c.1736 to c.1771. All contents of the music collection were catalogued according to Répertoire International des Sources Musicales (RISM) guidelines and are published on the RISM Ireland and RISM UK online databases. This is the first funded major research project to be published on the RISM Ireland database. Containing music for works by Handel, Greene, Boyce and Corelli, the Mercer’s Hospital Music Collection is one of the most significant eighteenth-century music collections extant in Ireland. Its examination contributes to the following research areas; source studies, music bibliography, performance practice and historiography of music in eighteenth-century Dublin. ‘Mercer’s Hospital’, The Encyclopaedia of Music in Ireland, eds. Harry White and Barra Boydell, vol. 2 (Dublin: UCD Press, 2013), p. 664. ‘The Mercer’s Hospital Music Collection: an overview’, Brio, International Association of Music Libraries (IAML) UK and Ireland’s Journal, Volume 49 No. 2 Autumn/Winter 2012, pp. 6-21. ‘Music for Mercer’s: an analysis of eighteenth-century manuscript sources’, The Musicology Review Issue 6 (Dublin: UCD Press, 2010), pp. 27-56. This was a Government of Ireland funded research project hosted by the DIT Conservatory of Music and Drama.